There is a sale on at the Savile Row Company, and normally I wouldn't find that a good reason to write a piece for the blog. There always seems to be sale on somewhere. This time I think it is slightly different though. If you're in the market for new trousers or a jacket, there are some real bargains to be had during the next week at the Savile Row Company. 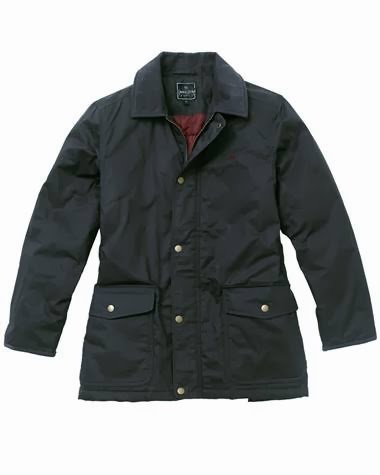 Quilted and waxed jackets are already highly reduced in price, but if you apply the JACK3 code at the checkout you will get them even cheaper. 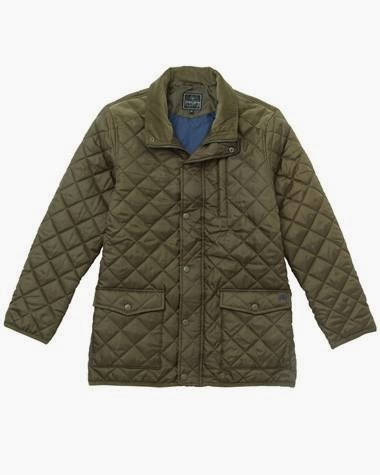 With the JACK3 code you will get excellent quilted and waxed jackets for as little as £37.95, which is a real bargain. 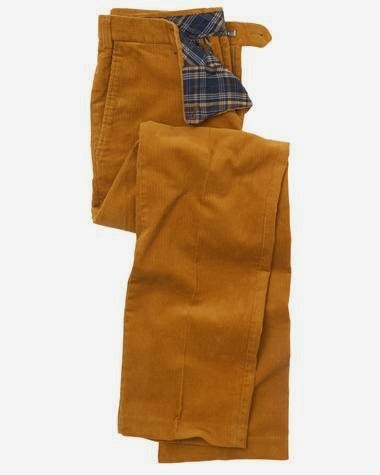 Their offer on corduroy and chino trousers is just as good. 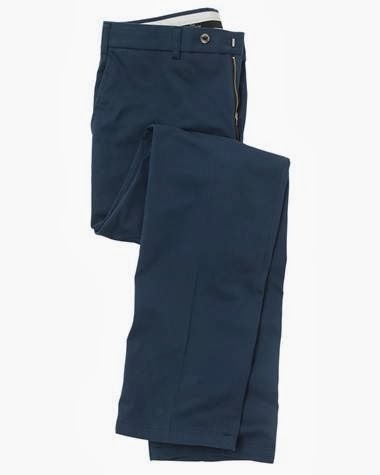 When applying the TROU code at the checkout you will get the trousers for only £24.95. The TROU and JACK3 codes will expire on the 23rd February, so if you find this is interesting, you have a week to act. I have had a look at the sale items and some sizes are already sold out but there's still enough left for most people to find something in the right size. You'll find the jackets here (JACK3) and the trousers here (TROU).